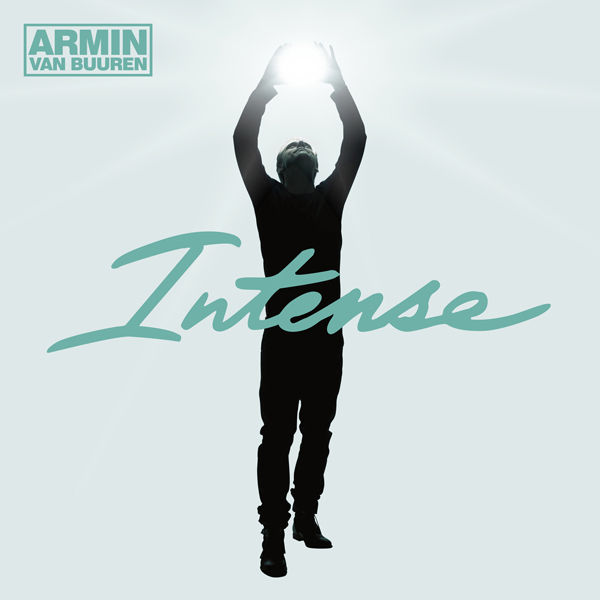 “Intense” is the fifth studio album by dutch trance producer and DJ Armin van Buuren. It was released on May 3, 2013. The first song announced to be on the album is “Waiting for the night”, featuring the singer Fiora, which was released on January 21, 2013 as the theme song to the dutch film “Loving Ibiza (Verliefd op Ibiza)“. The second song announced to be on the album is “Forever is ours”, featuring the singer Emma Hewitt. The third song and first official single to be released is “This is what it feels like”, featuring the canadian singer and songwriter Trevor Guthrie, was released on April 5. The accompanying music video, featuring Ron Jeremy, was released on March 17. On April 5, the tracklist to “Intense” was announced by Armin van Buuren, and the pre-orders for the album also began. The album was first released exclusively on Spotify on April 29rd, followed by its official release on digital and physical media on May 3rd. We must divide the LP in two pieces. The first part of the album is simply amazing, a total gift for sensible ears and certainly orgasmic. On the second part, featuring artists don’t help so much, and the level is lower than on the first part. With another great mix of sensations, pull it on the different sounds of the album (house and trance mostly; touches of jazz, pop, dubstep and classic music), the dutch star has conquer the EDM world again. Esta entrada fue publicada en Alternative, Classic, Electronic, House, Jazz, Music in english, Other music, Techno, Trance y etiquetada Armada, Armin van Buuren, Intense, Review. Guarda el enlace permanente.